I leave for Dubai tomorrow to deliver my 56th IT Manager Institute next week. It will be the 8th time to deliver the program in Dubai, , , one of my favorite places to go. This class will be held in 3 days rather than 5. The biggest challenge for many to attend the program is being able to break away from the office for a whole week or more depending upon travel requirements. I have delivered the program in 3 days a couple of times before – for the City of Anchorage, Alaska and for 17 IT managers in the Province of Saskatchewan, Canada. So, I decided to streamline the program to make it available in 3 days for a large group. This is the 4th time to refresh the program since delivering the first IT Manager Institute in 2003. 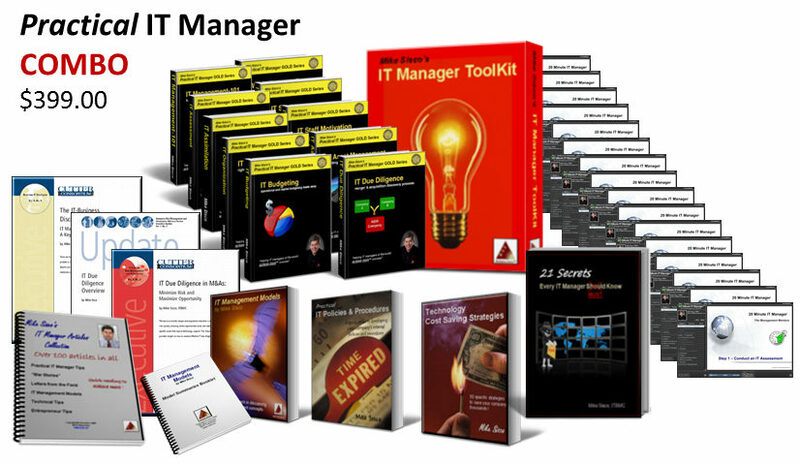 The IT Manager Institute program is better than ever with everything you need to manage your IT organization effectively and to obtain ITBMC (IT Business Manager Certification) status. The new program even has a few extra gifts for students not available in earlier classes. I will also launch my new book next week during the class. Read my next post to learn about the new book. 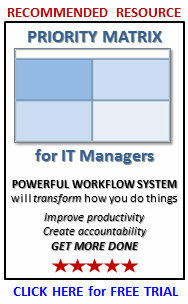 As you may know, my company mission is, “helping IT managers of the world achieve more™ success”. 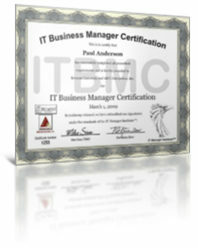 The Institute is the most effective way to develop critical IT management skills that help you succeed. 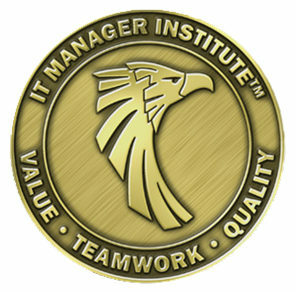 Every IT manager should have access to the IT Manager Institute program and BONUS materials we give students who attend. Still, there are many who cannot attend the class due to cost or travel challenges, , , or they simply “can’t afford the time” to be away from the office. This is why the IT Manager Institute Self Study was developed. It’s identical to the classroom version, even down to the BONUS IT Manager Institute flash drive contents and ITBMC exam. The great news is that you can attend the class from your home or office, , , at less cost, no travel, and at your own pace. 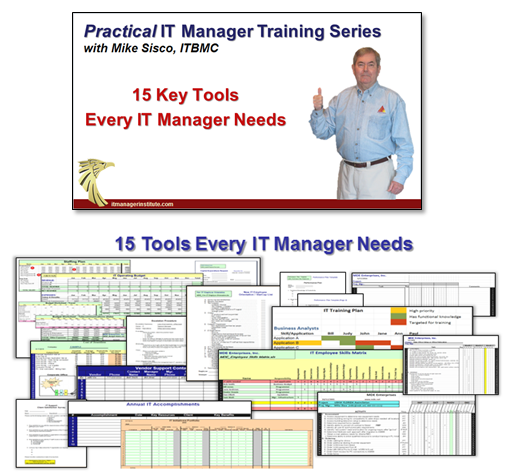 Hundreds of IT managers have attained ITBMC status through the self study and now use our practical IT manager tools and templates to help them achieve more success. The 3-day classroom pilot we are delivering in Dubai next week looks like it’s making a difference, , , it is lining up to be the biggest Institute class to date. Look for my post next week with photos of the class. 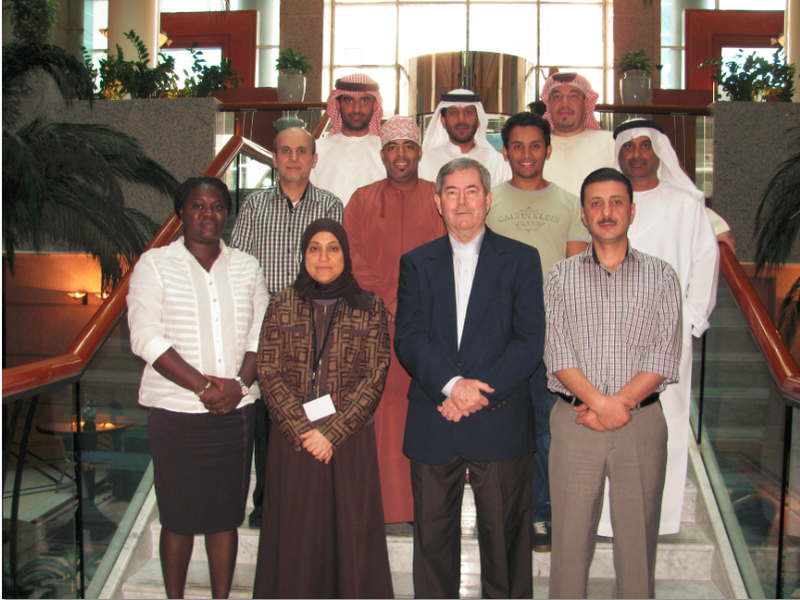 Below are photos from our last two classes in Dubai – October 2012 and February 2013. I can hardly wait to meet the managers in next week’s Dubai Institute and expect it will be a great class. This entry was posted in IT Manager Institute and tagged dubai, it manager education, it manager institute, it manager institute self study, it manager training, itbmc, mike sisco, uae, united arab emirates. Bookmark the permalink.